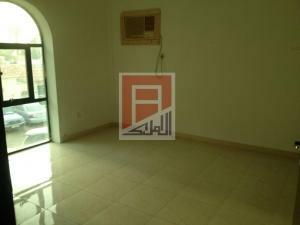 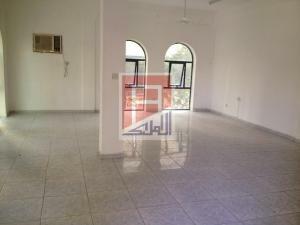 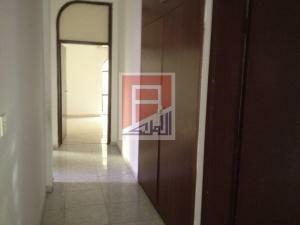 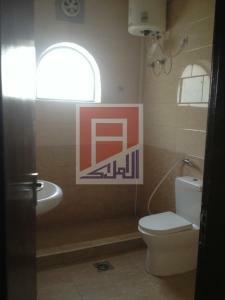 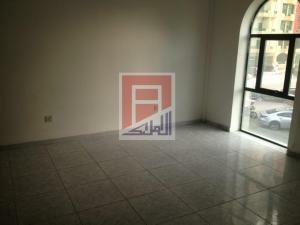 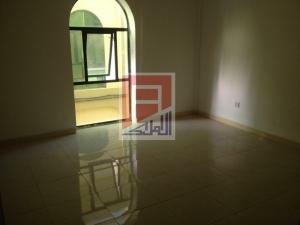 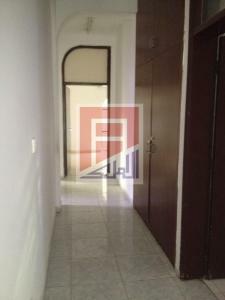 Available for rent 3 bedroom hall apartment for rent in Rashidiya area, Ajman with 2 bathrooms, 24 hours security and free parking. 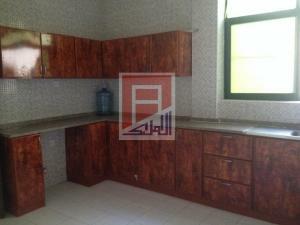 Total size is 2500 sq.ft. 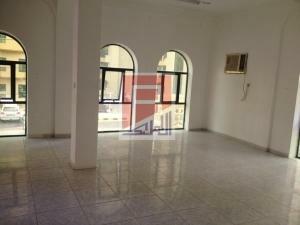 Yearly rent is AED 40,000.00.